Whether you wish to go, the all new Honda Goldwing is ready to take you there in unrivaled comfort and luxury, featuring a new more powerful, smoother 1800cc flat six engine, completely redesigned chassis and unrivalled connectivity, technology and features the new Honda Goldwing opens a new chapter, and sets a new benchmark for what a touring motorcycle can do. A bike this special deserves a higher standard of service. 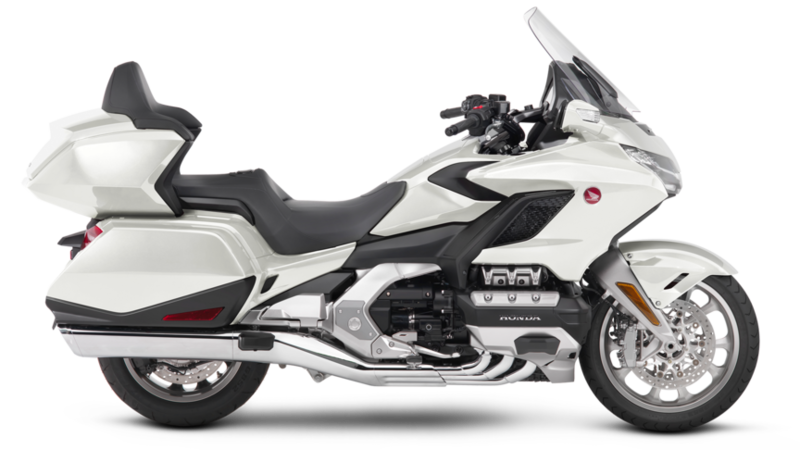 As one of a limited number of Honda approved Goldwing specialists we pride ourselves on our expertise and knowledge when it comes to Hondas flagship motorcycle. We know Goldwings better than anyone, with our factory trained master technicians who prepare and service your motorcycle, the sales staff who will happily set up the myriad of features to your personal requirements, all the way to our motorcycle detailers who ensure your Honda Goldwing is gleaming and spotless. 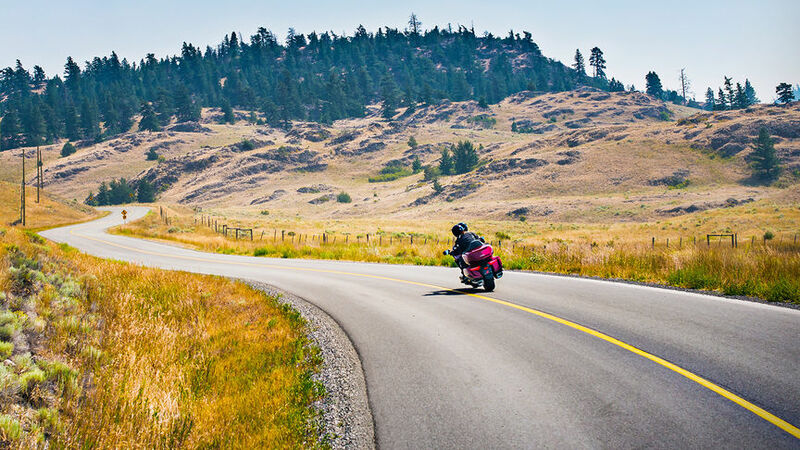 We know that when it comes to the Honda Goldwing experience, second best isn't good enough. 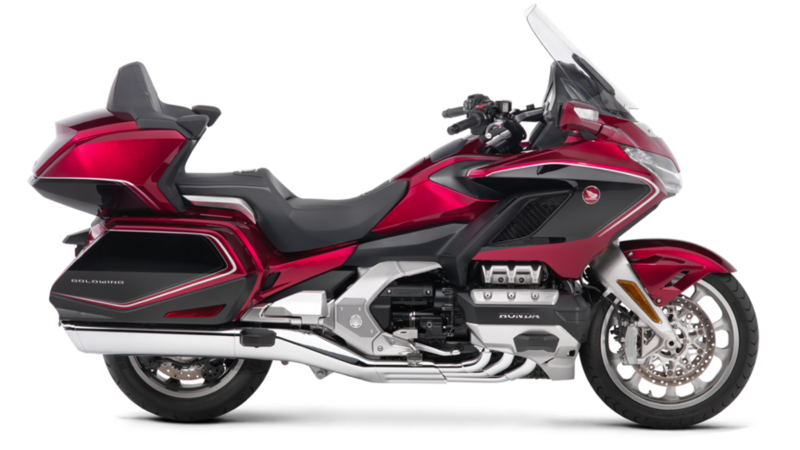 Purchasing a Honda Goldwing is more than just buying a motorcycle, its a big investment, which is why we have demonstation motorcycles available to ride* prior to any purchase, both in the manual and the Dual Clutch variants so we can ensure we get the right Goldwing for you. 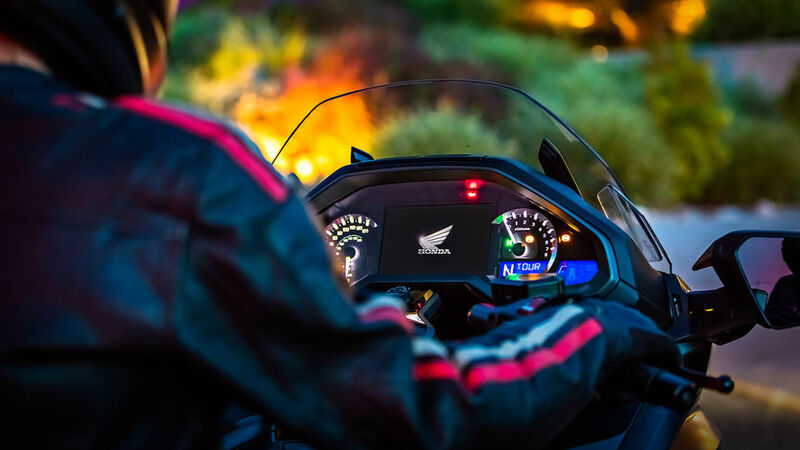 The Honda Goldwings technology is intuitive and easy to use, but if you're no so tech savy we are able to set up your new Honda Goldwing for you, including the Honda approved Bluetooth headsets, pairing your mobile phone, activating Apple Carplay (Iphone only) and programming the inbuilt Sat Nav with any favourite locations you specify. This support doesn't end when you ride out of our showroom, we are on hand to assist you with your bike, wherever the road takes you. The Goldwing was designed and built by experts, we think that high level of expertise and specialist know how should be applied to servicing too, which is why we train our technicians above and beyond the standard Honda factory training specifically on the Goldwing, to ensure that they are familiar with the machines to a level where they can perform service and repair work to such a high standard you won't find it outside the factory where the bikes are built. 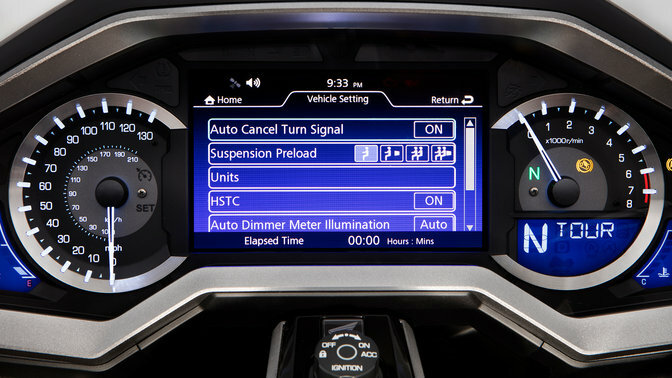 Thats what being a Honda Goldwing specialist requires, and its what Honda Goldwing owners should expect. 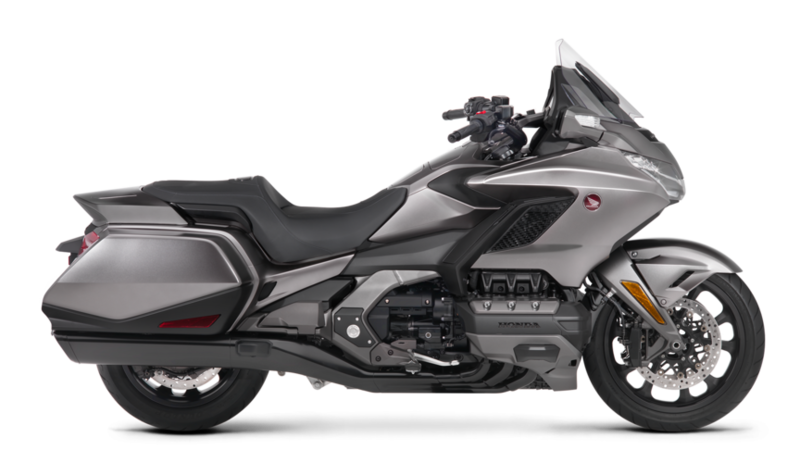 For more information on the new Honda Goldwing just drop us a call on 01977 553523, or contact us through the form on the Goldwing bike page.